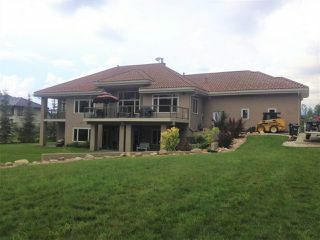 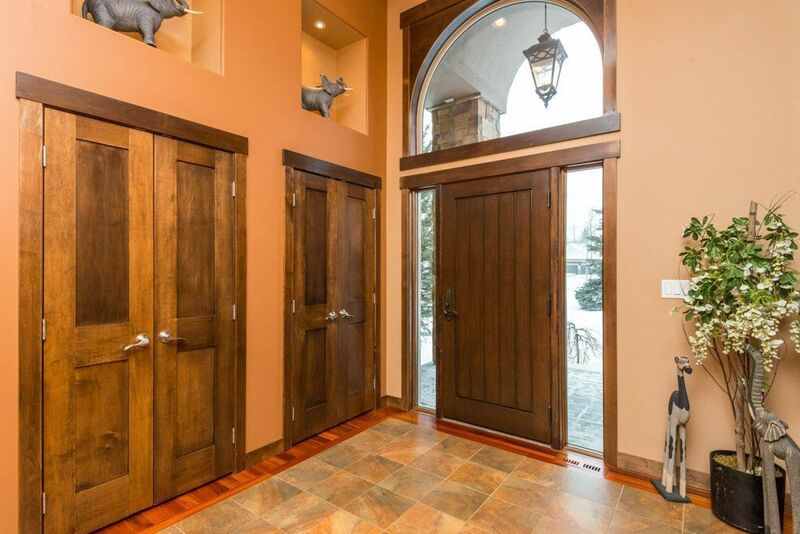 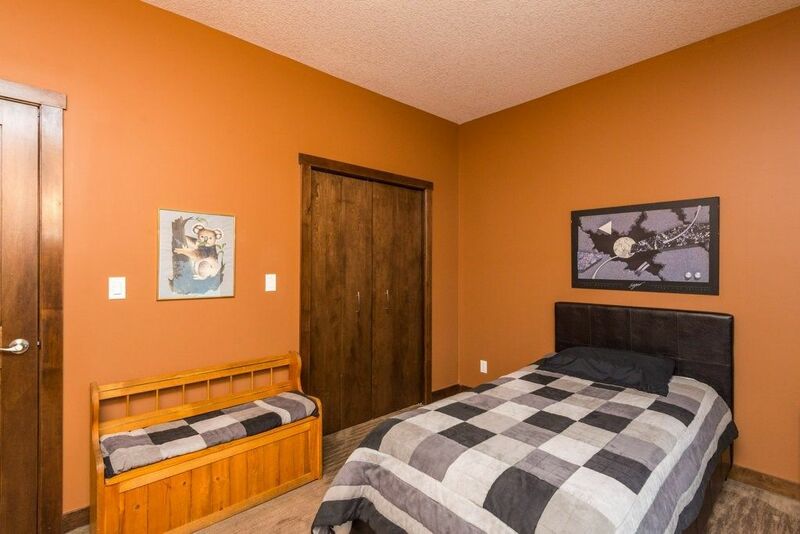 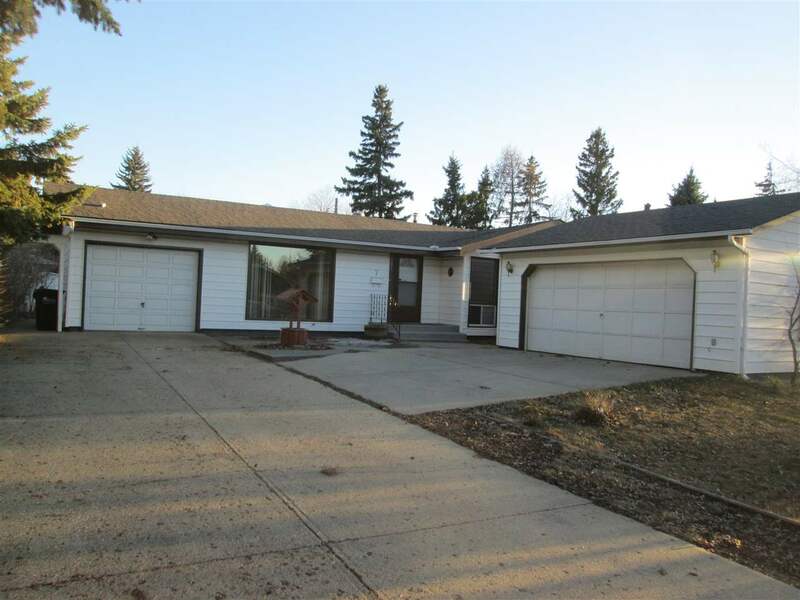 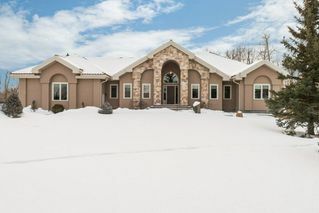 Incredible Deer Mountain Bungalow!!! 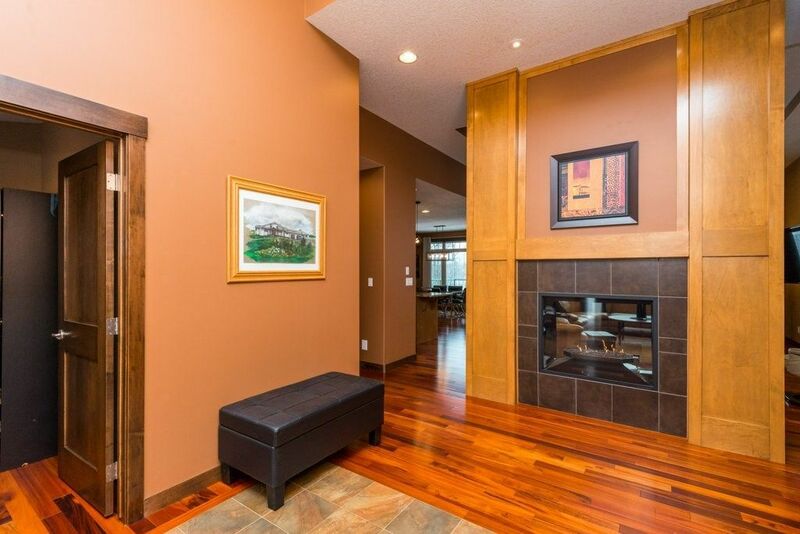 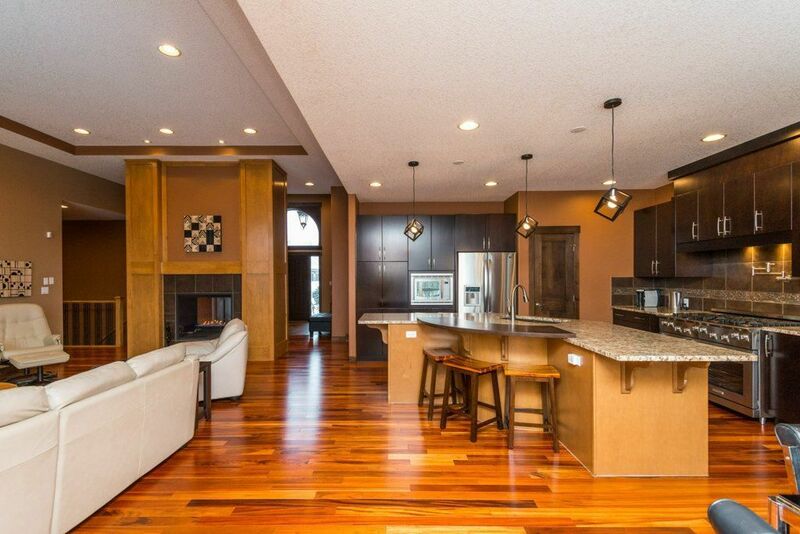 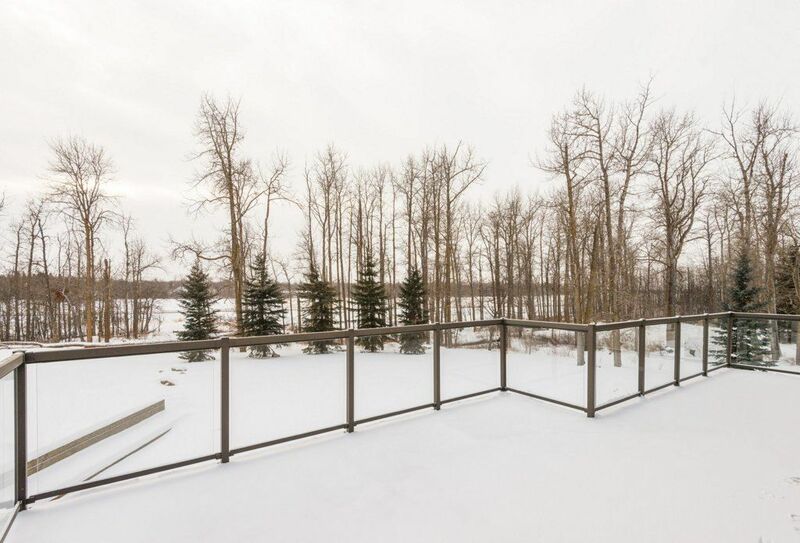 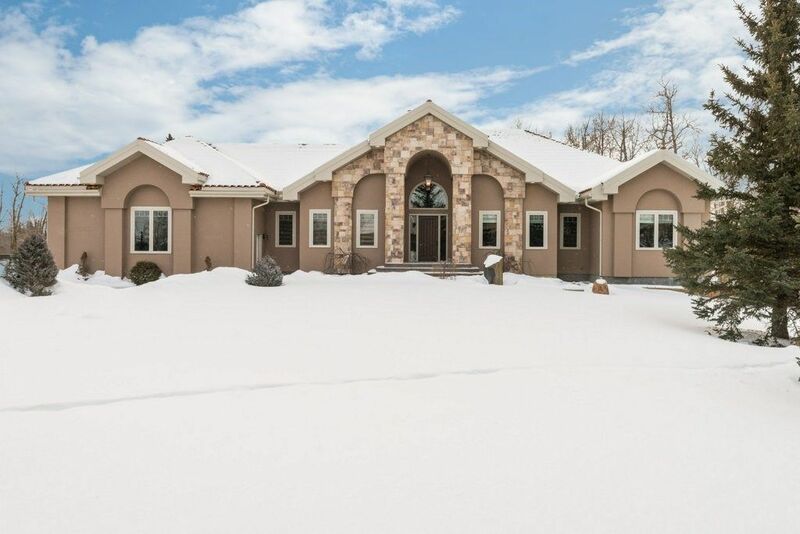 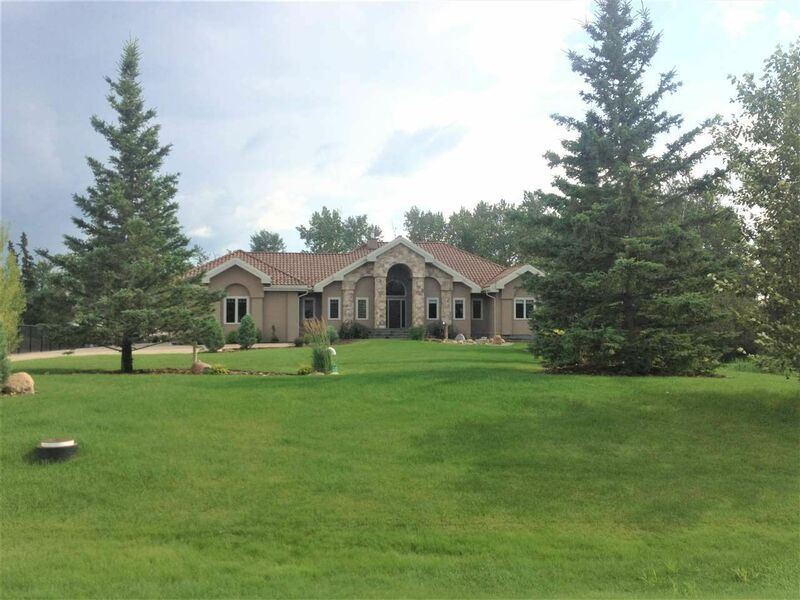 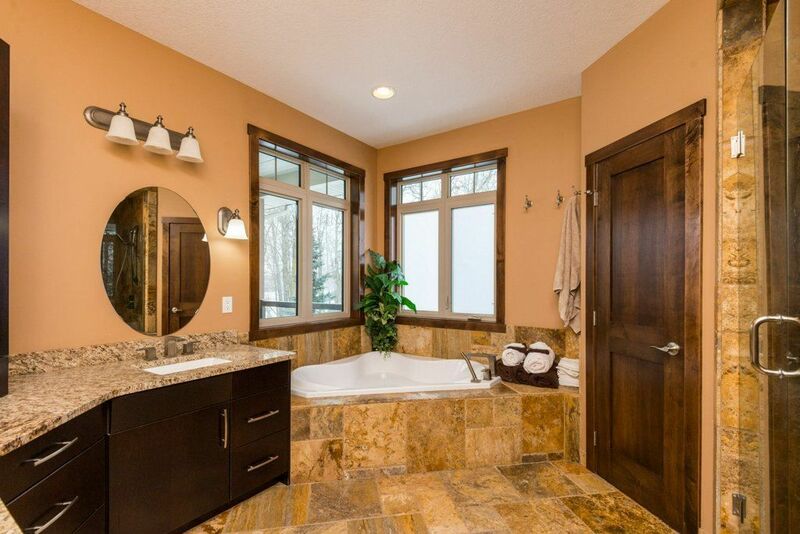 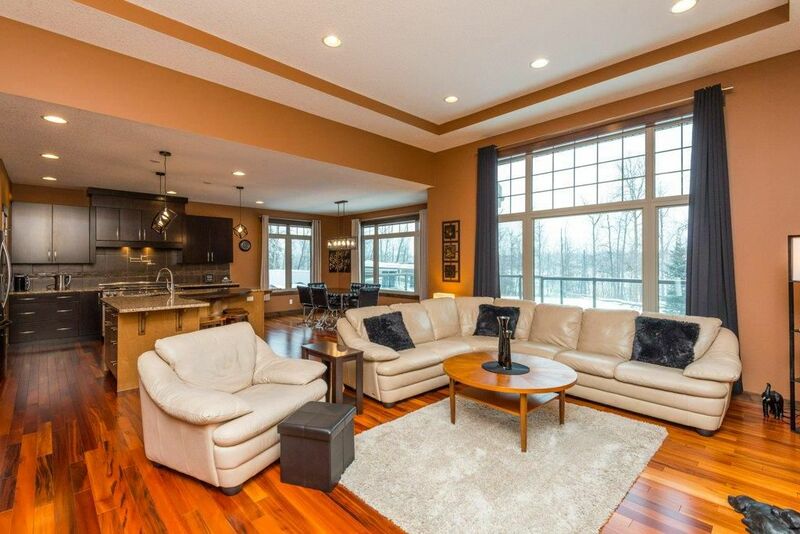 Modern residence with amazing floor plan, soaring ceilings and open layout on almost 2Acres. 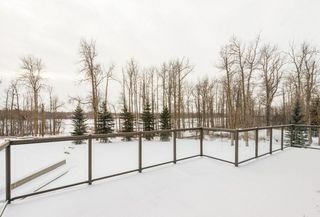 A 2-way fireplace greets you in the open foyer which leads to a full South facing LR, kitchen and dining area that opens to a large raised deck. 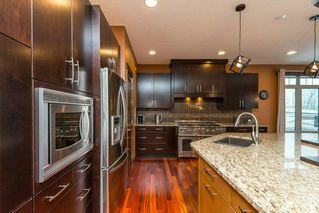 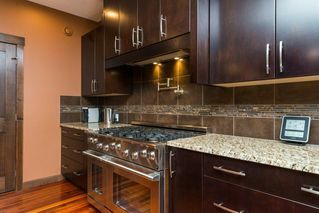 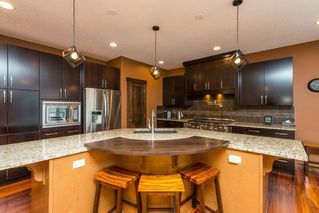 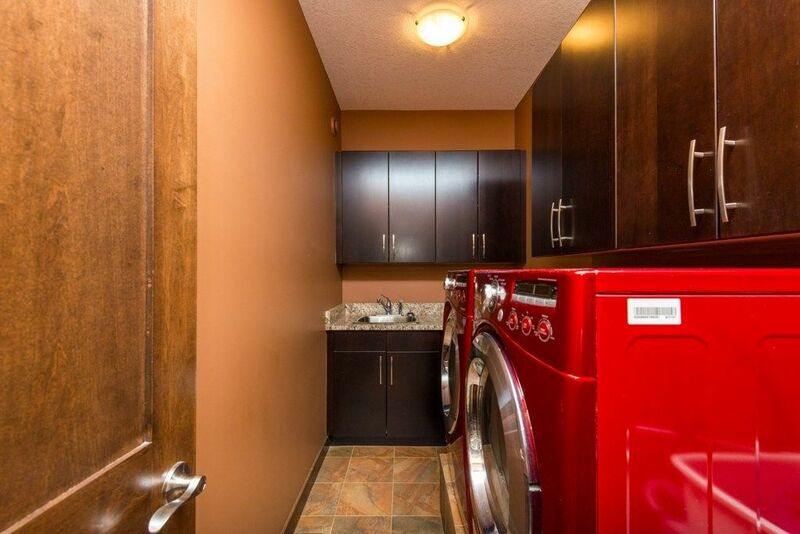 Quality stainless steel appliances including a 42" Gas Range with pot faucet and a double convection oven. 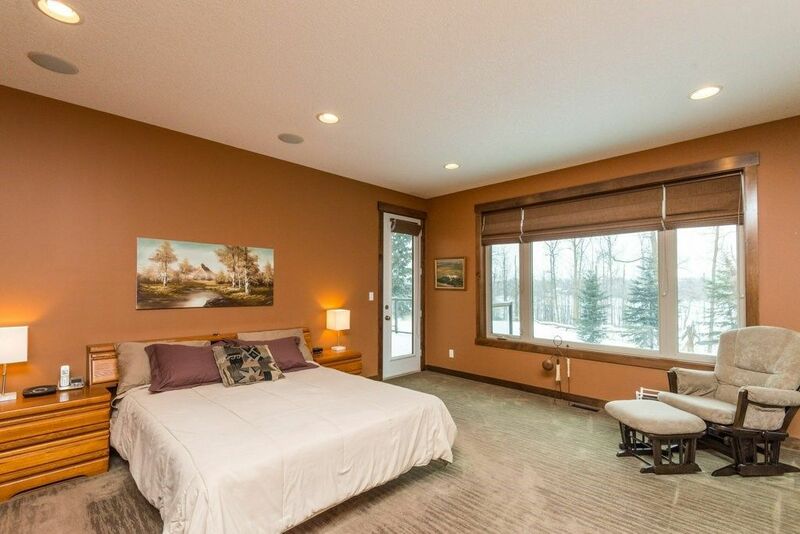 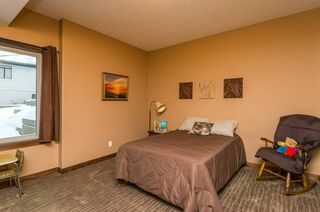 The massive master bedroom has its own private covered deck, huge walk-in closet, and a spa like en-suite with heated floors. 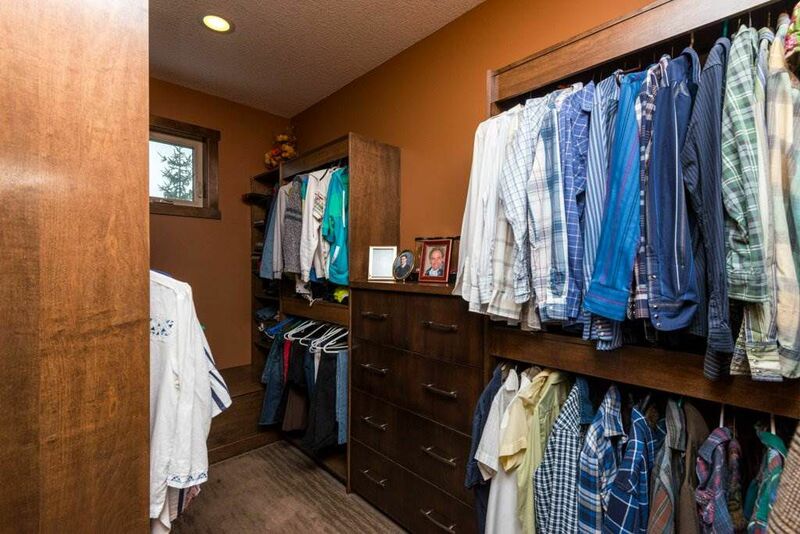 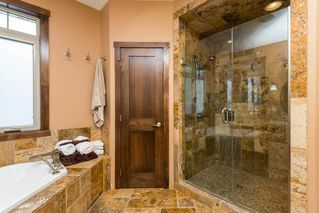 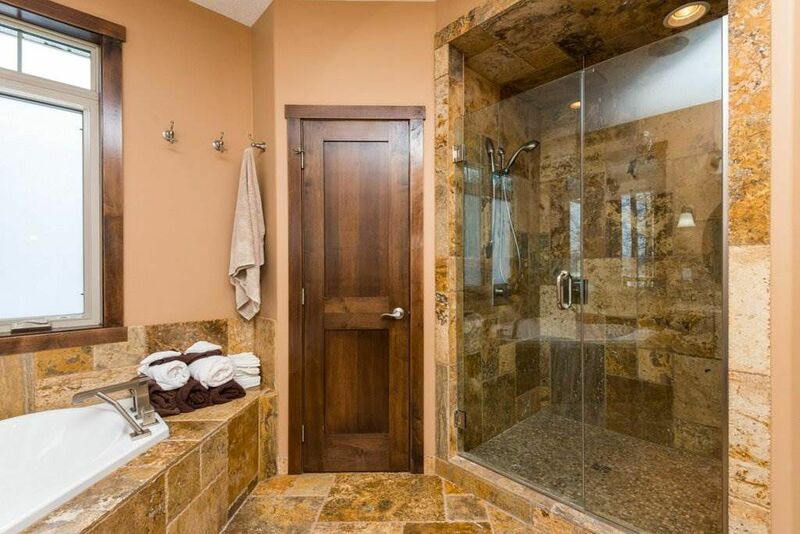 2 generous sized bedrooms, a closed in den and massive mud-room with lockers and a walk-through pantry complete the main. 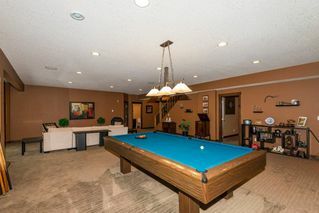 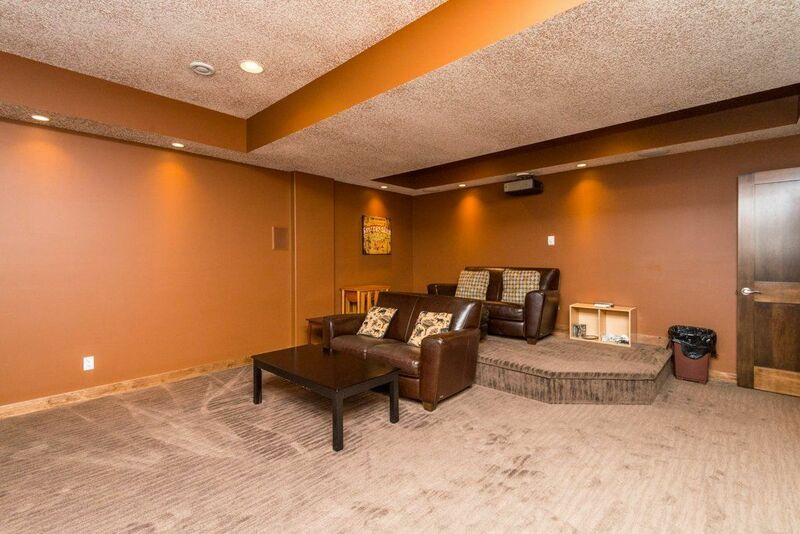 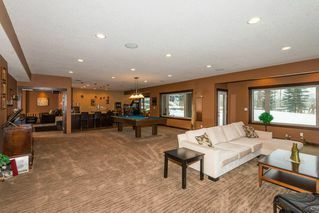 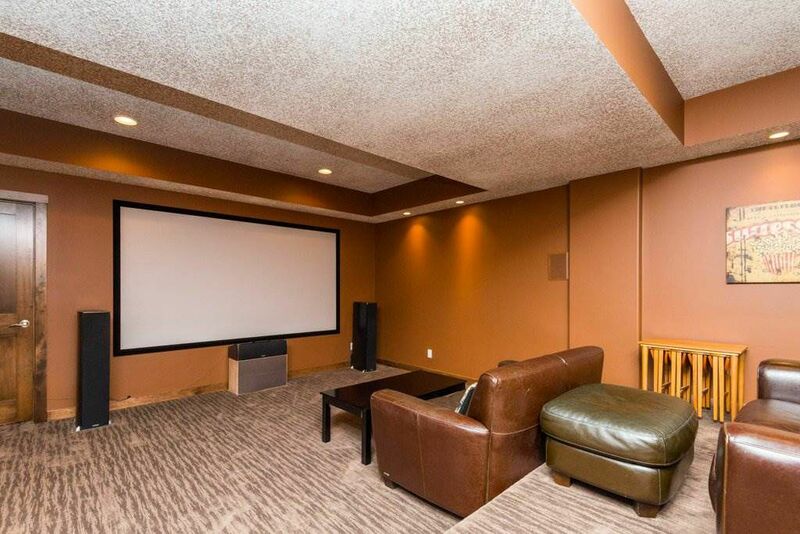 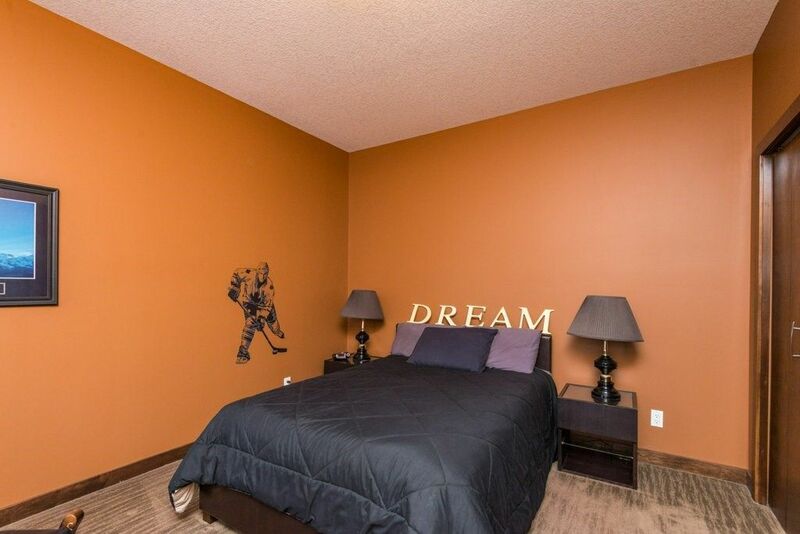 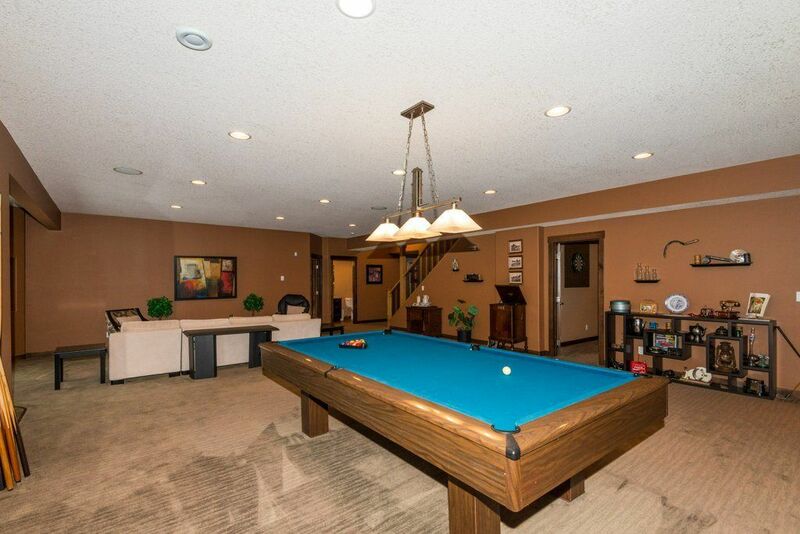 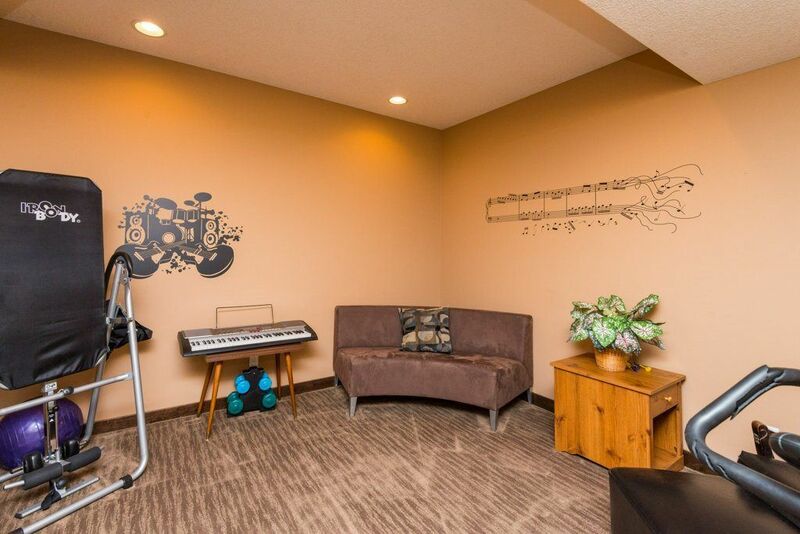 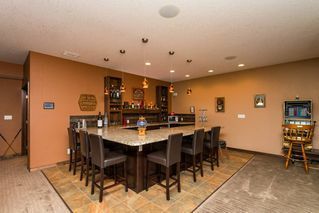 The walk-out basement has a sprawling recreation room, enormous bar, separate movie room, bathroom, 2 large bedrooms and another sizable gym/game room. 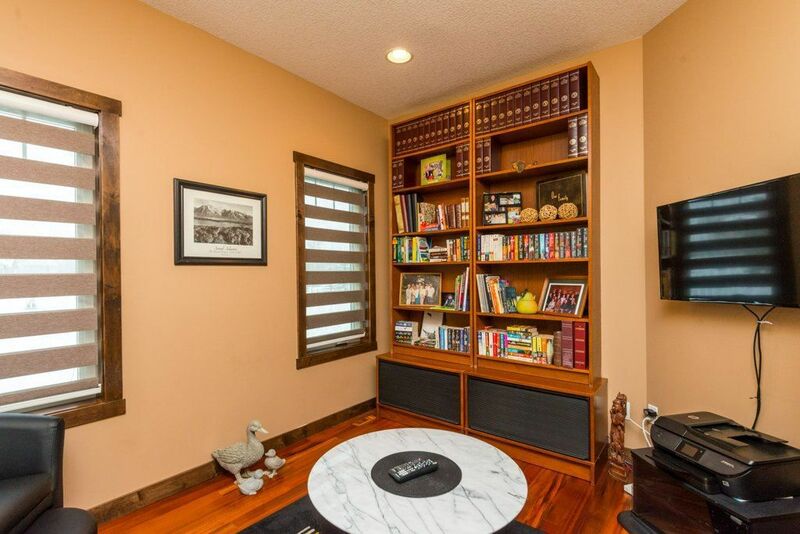 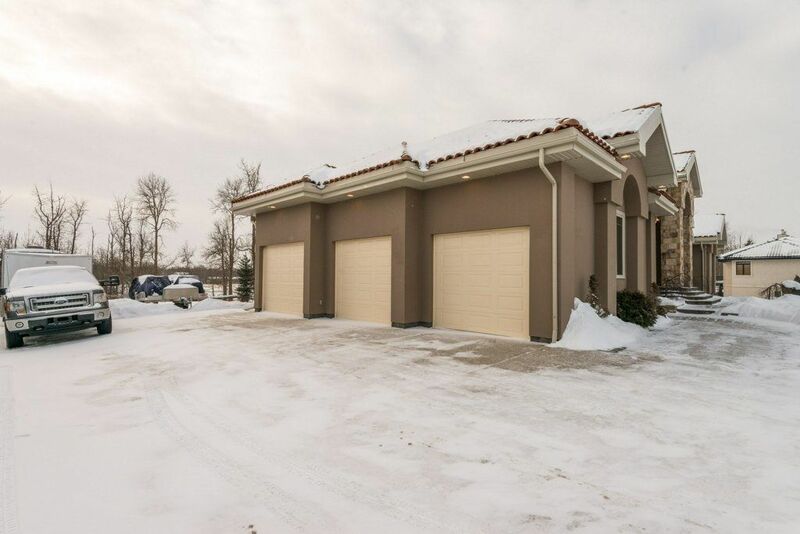 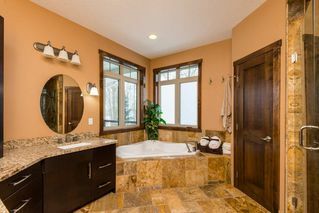 This executive home comes with a private office/studio in the triple heated garage with 12' ceilings for endless storage. 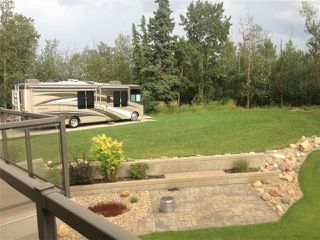 The professionally landscaped yard has an RV Pad with 220v, and underground sprinklers supplied by an artesian well. 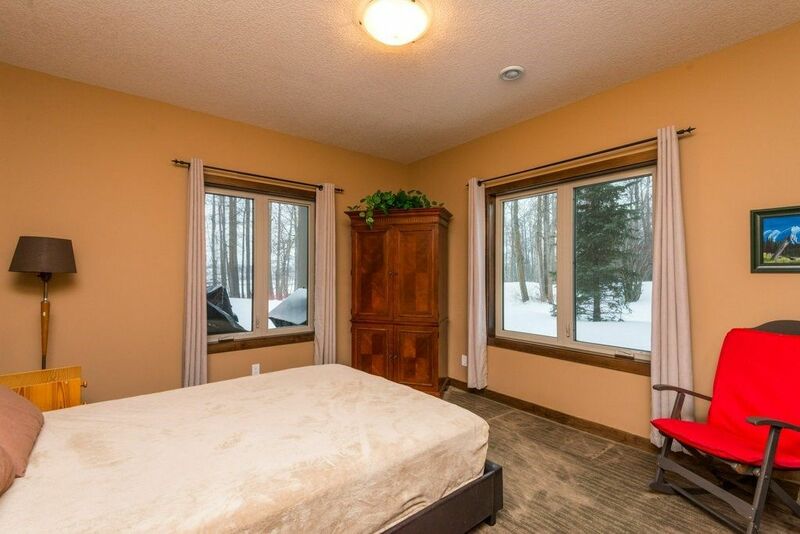 Once in Deer Mountain Sub-Division - Take second right, follow road all the way around. 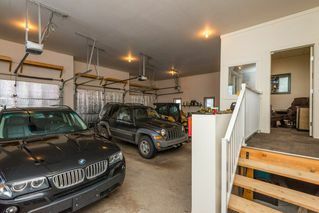 Right at dead-end, 4th House on Left.